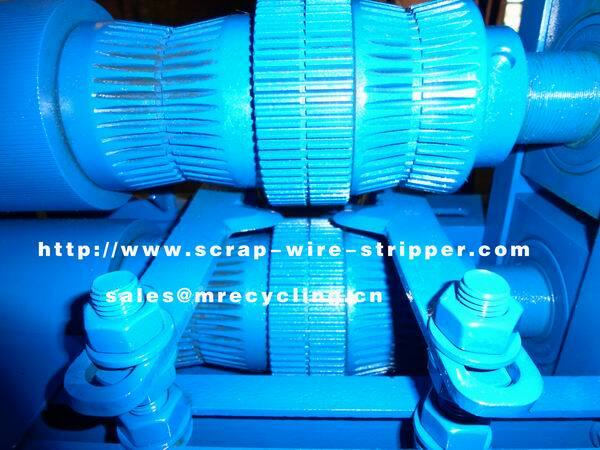 Designed for Heavily armored cable,massive cable,energy cable ACSR(aluminum with steel core),submarine cable. 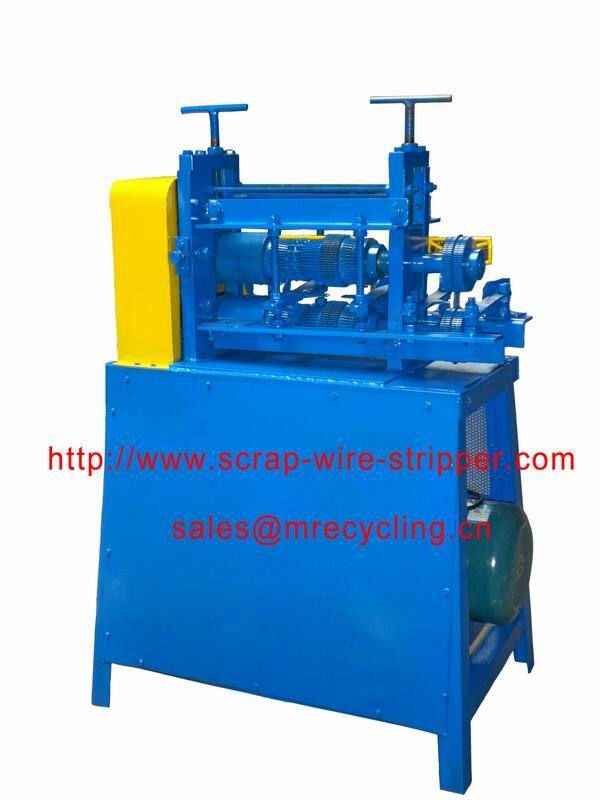 Processing diameter at 2-160mm cable wire. Cutting speed 50 meter per minute. Output 200 KGS Copper per hour. Adjustment is simple, and there is no need for constant settings changes to suit different material sizes. 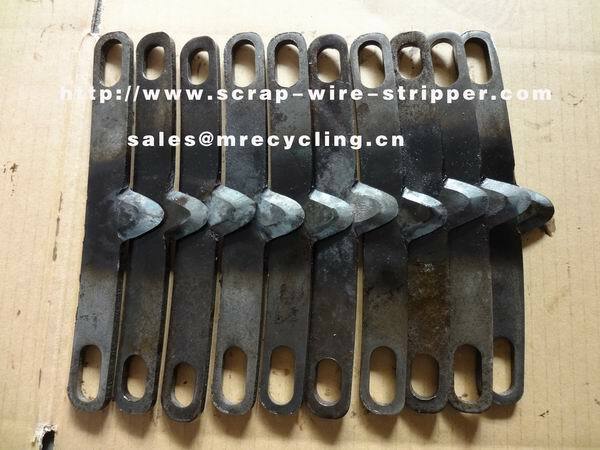 Recycle the copper, aluminum,and steel from wire.you also get concentrated rubber in tiny pellet form which you can sell directly to rubber and plastic recycling firm. 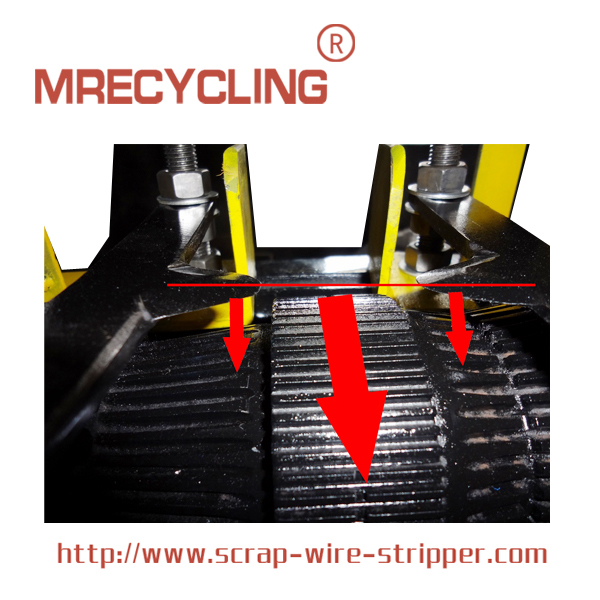 [1"+"L"=Minimum speed,for wire diameter over 70mm. 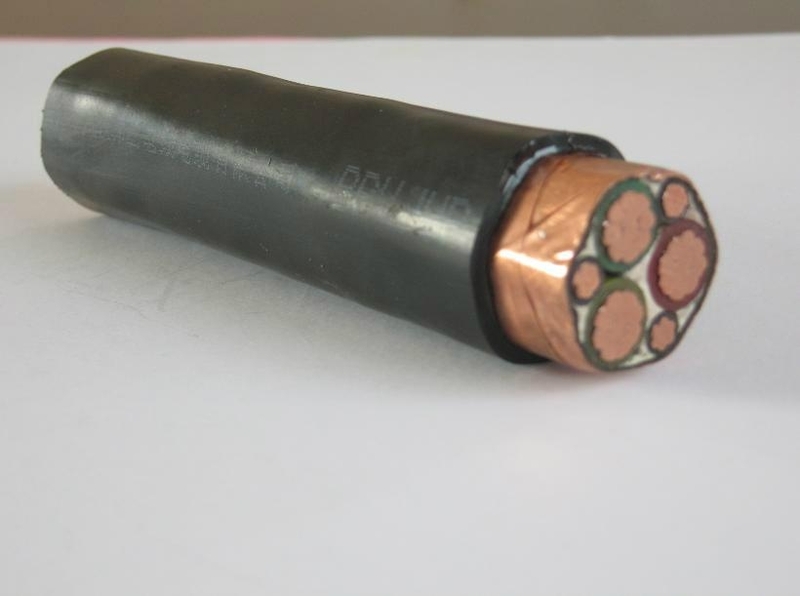 "1"+"H" = medium speed,for wire diameter over 50mm. 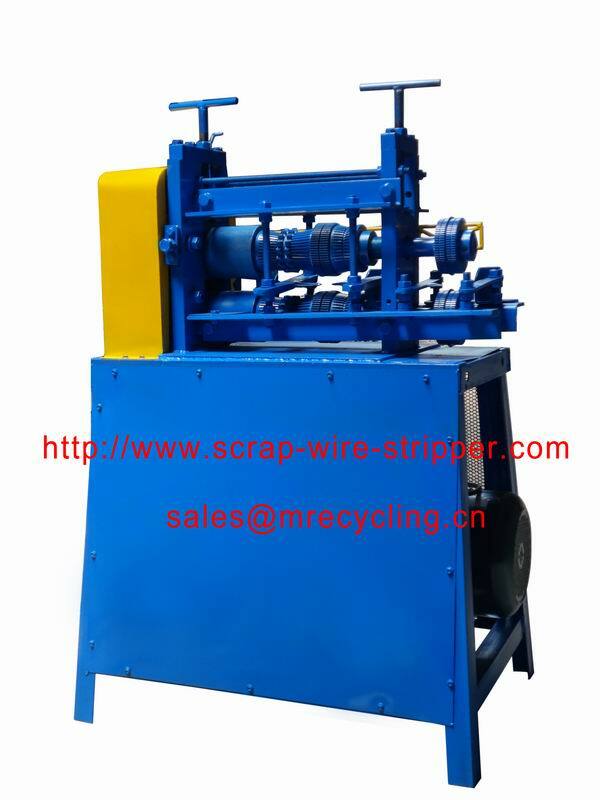 [2"+"L"= higher speed ,for wire diameter over 20mm. [2"+"H"=highest speed,for wire diameter over 1mm. Then turn both handles to"N" position,setting the speed you want to get. Looking for ideal Internet Kabel Splitter Manufacturer & supplier ? We have a wide selection at great prices to help you get creative. 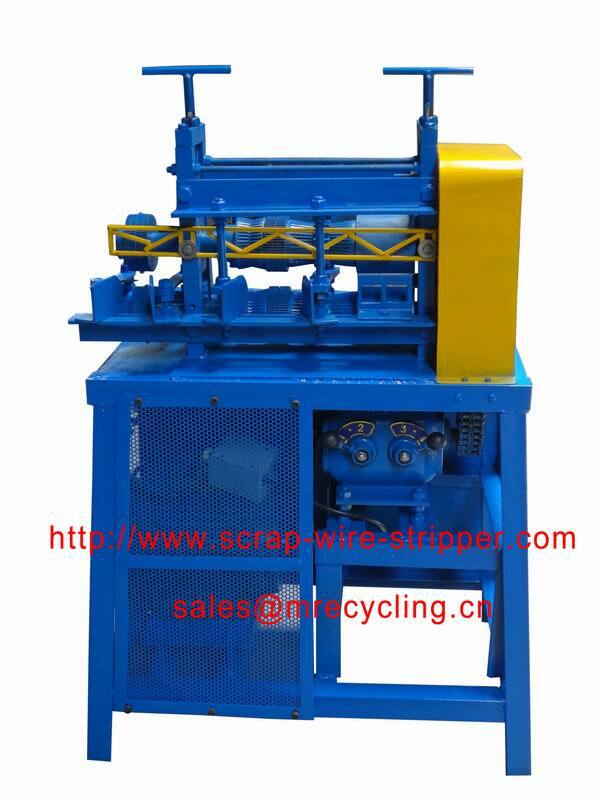 All the Large Wire Stripper are quality guaranteed. 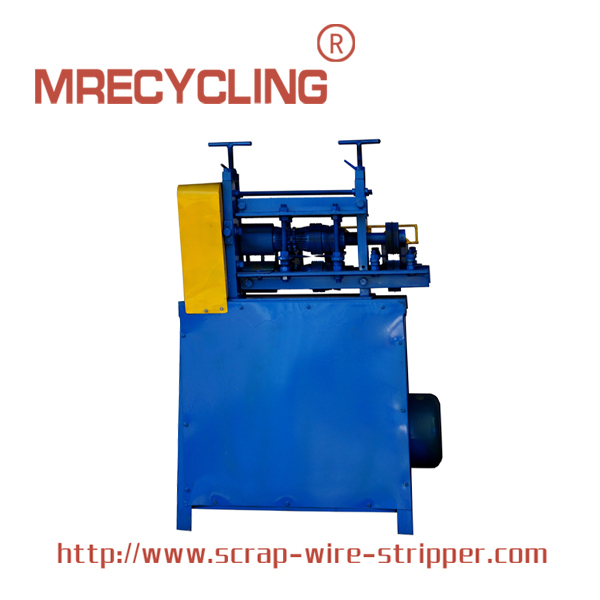 We are China Origin Factory of Industrial Recycling Equipment. If you have any question, please feel free to contact us.